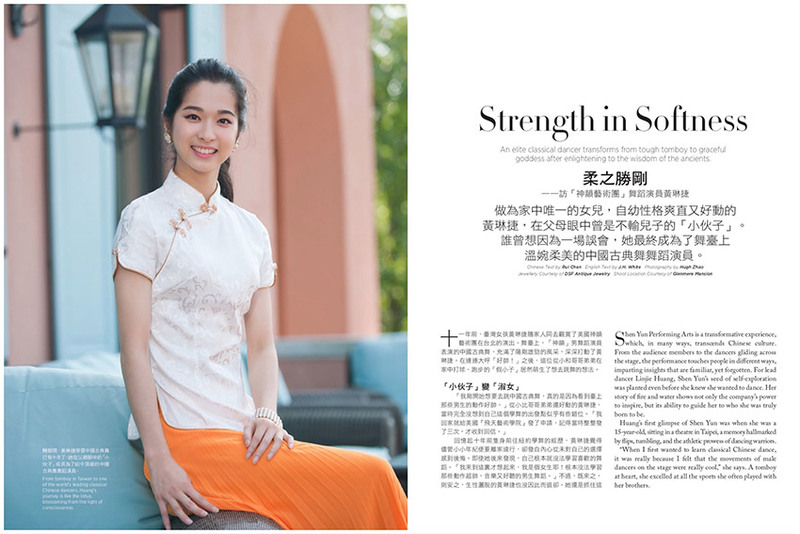 Taste of Life Magazine is France and Canada's leading bilingual luxury lifestyle magazine in Chinese and English, dedicated to bridging East and West through a shared appreciation for the beauty and elegance rooted in both traditions. 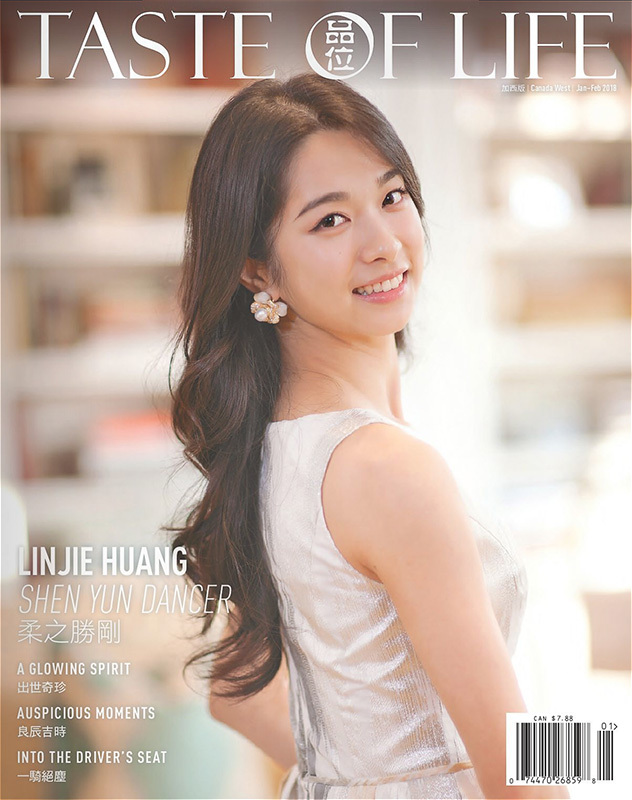 In this past issue, TOL featured Shen Yun lead dancer Linjie Huang. Huang has been with Shen Yun since 2009. In 2016, she won second place in New Tang Dynasty Television’s International Classical Chinese Dance Competition (adult female division). 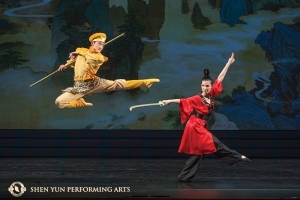 Huang is touring with Shen Yun International Company across east Asia and Oceania this season. 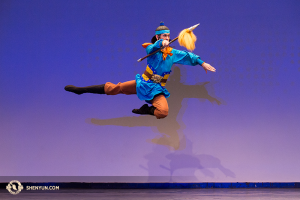 Shen Yun Performing Arts is a transformative experience, which, in many ways, transcends Chinese culture. 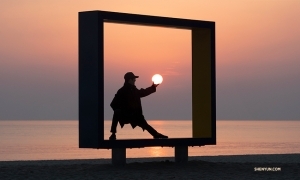 From the audience members to the dancers gliding across the stage, the performance touches people in different ways, imparting insights that are familiar, yet forgotten. 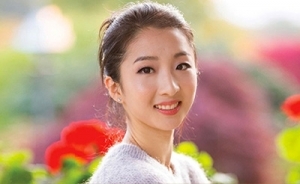 For lead dancer Linjie Huang, Shen Yun’s seed of self-exploration was planted even before she knew she wanted to dance. Her story of fire and water shows not only the company’s power to inspire, but its ability to guide her to who she was truly born to be. 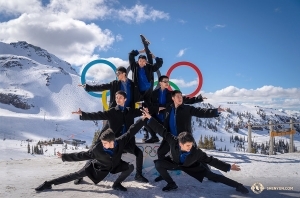 Huang’s first glimpse of Shen Yun was when she was a 15-year-old, sitting in a theatre in Taipei, a memory hallmarked by flips, tumbling, and the athletic prowess of dancing warriors. “When I first wanted to learn classical Chinese dance, it was really because I felt that the movements of male dancers on the stage were really cool,” she says. A tomboy at heart, she excelled at all the sports she often played with her brothers. After the show, her father asked her if she’d like to dance, almost a rhetorical question as he looked upon his beaming daughter. When she arrived in New York, eager to learn the explosive techniques of the boys, she was confronted with a different reality. “I suddenly remembered that I’m a girl, who can’t learn those cool movements of the male dancers,” she says. 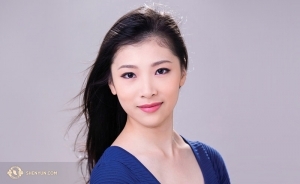 Though her transformation was gradual, her trip home in 2014 to perform with Shen Yun was a revelation for her family. A decade has flown by since Huang started dancing, and her appreciation for Shen Yun has grown as rich as the unforgettable experiences she’s had travelling and inspiring the world with classical art. It’s hard to imagine Huang as she described her old self, in light of how she carries herself with such easy grace — a transformation that truly began with new understanding. 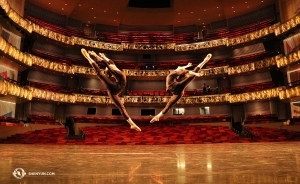 Huang’s journey with Shen Yun has helped her grasp the profundity of this ancient wisdom. Huang’s intertwined voyage of classical Chinese dance and personal growth is, like a river, still flowing. She says she eagerly awaits performing and moulding into new characters in this year’s brand new program.